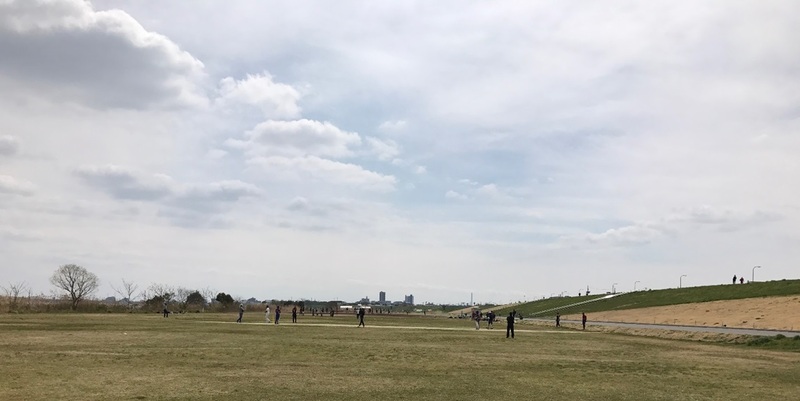 On a warm sunny day 2nd of April, IECCians met the MIBies on the Edogawa pitch for a friendly and yet not so friendly match. 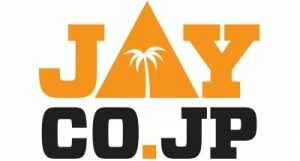 One of the most convenient ground to be accessed around Tokyo. Two T20 matches were planned for the day. IECCians were quiet energetic after to have nice warm weather (ideal weather in this time of year in Japan) after the rain mishap in Fuji. Prashant Kumar, the Skipper, decided to field first. Raman and Chetak took the command with new ball and bowled a very tight spell. MIBies were restricted to 20 runs in 5 overs. Adrit came to bowl as the first change and took his first wicket in second over and continued the streak with the second wicket in his third over. Samir’s on the other end kept the pressure on by his leg spin. Under the pressure of slow run rate, MIBies tried to push run rate by scoring some quickies though IECCians made no mistake and quickly took 4 wickets. The score from 39/0 soon drifted to 54/4 with both the opener back in the pavilion. Vidyut with one of the eye pleasing spell, bowled it very tight. He missed his hat-trick by a whisker. 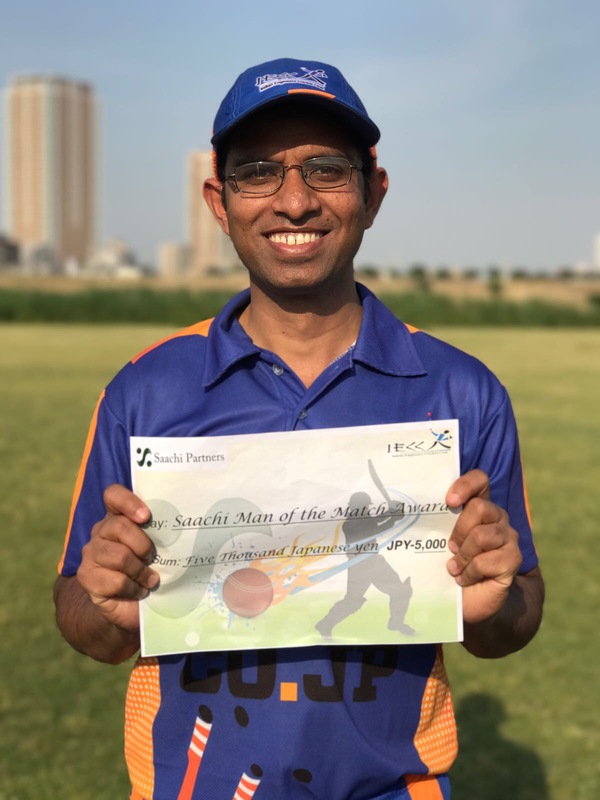 Prashant kept modifying the field according to the changes and made his best efforts to ensure that fielders are placed at right positions all the time. If it wasn’t about extras (33) being the highest scorer of the innings, MIBies would have been totaled within two digit score. Vidyut and Adrit being the highest wicket taker in the innings with two wicket each. Sachin, debuted with one wicket in his first spell, showed a good sign for the upcoming season. IECC came to chase the target of 115. Little did we know and its quiet rare to see Pavethy getting out in the first over for a duck. Adrit took the command and played some astonishing shots down the leg side. After a brief reasonable partnership with Suresh, he continued to build up the plinth for IECC innings with Bidyut. From 0/1 the score reached 28/3 when Adrit was given LBW. Bidyut continued to build good partnerships with Himanshu and then Sachin. But the turning point was the partnership between Raman and Bidyut. Both played some classics shoots and kept the scorers busy. They kept on moving and added 43 runs to the partnership. 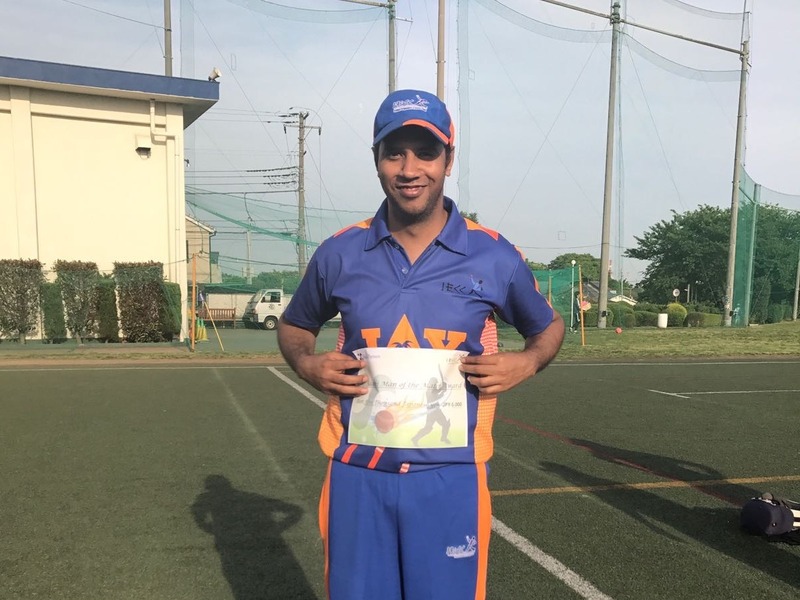 After taking IECC very close to the victory, Bidyut lost his wicket after scoring 38 runs, the highest individual score of the match. He left the task of scoring the winning run on Raman’s shoulder which Raman carried out with pleasure by scoring a six with swag. Raising his bat towards the tired bowler after hitting the winning six, he announced the victory for IECC with only 2 balls left. After a short break, second match began with IECC decided to bat first. Avik and Himanshu opened the innings and couldn’t give the start that was expected from them. Avik bowled out on the first delivery of match which made Suresh and Himanshu to play defensive for some overs but soon Suresh defense was breached and IECC reached 24/2. Chetak came to bat and tried to make a partnership with Himanshu. They started increasing the run rate but ended up with Himanshu getting run-out by the direct hit. 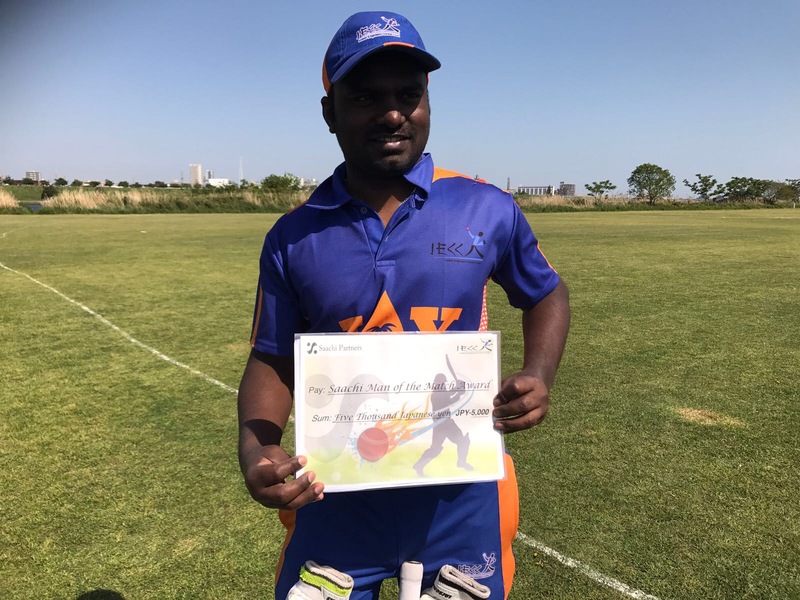 Sometimes luck play a huge role and that is exactly what happened when Skipper Prashant decided to go for a long shot on a very easy delivery but ended up with an edge and keeper took a sitter catch behind the stump. 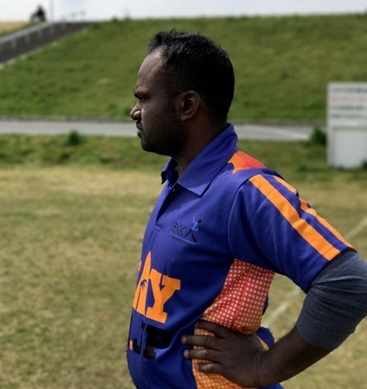 Bidyut came to bat and was expected to continue where he left off at first match but ended up getting out on 1 and from 37/2 IECC bowled out a score of 64. Nothing much left to loose from there and IECC came to field to defend a very low target with all hopes on the bowlers. The hopes went high as soon as Raman revenged Avik’s dismissal by getting wicket on the very first delivery of the match. The match went with very slow pace but very effort from IECC to turn the match went futile as extras kept flowing. 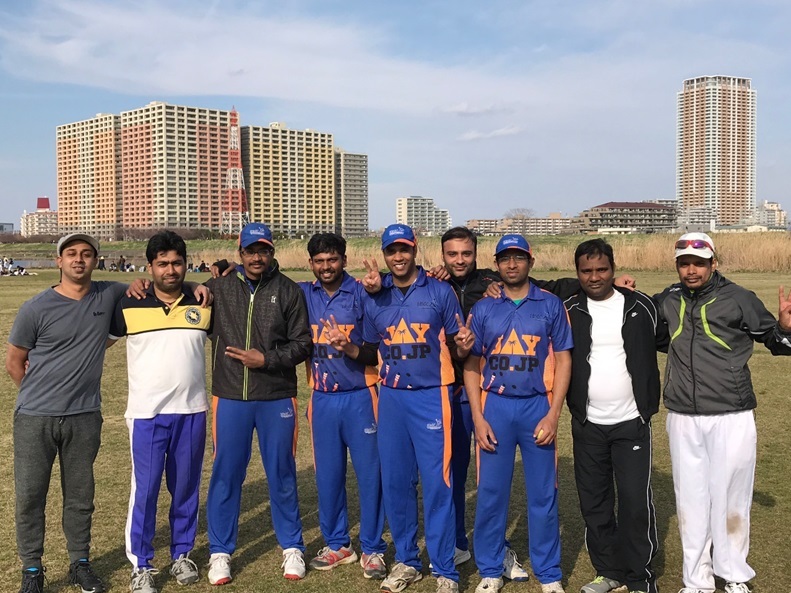 IECC took second wicket by a run out and by the time Himanshu and Bidyut made the break through, it was too late to make a comeback. MIB chased the target in 11th over with loss of 4 wickets. ← [WG] Play or not to play ?